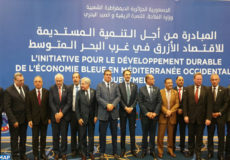 London – Morocco was elected, on Friday in London, to the council of the International Maritime Organization (OMI), a fact that mirrors the special status of the Kingdom within the body. The re-election, the fourth of its kind since 2011, took place on the occasion of the 30th IMO assembly which is being held in London. It is the fruit of a campaign led by the Moroccan diplomacy together with the ministry of transportation and the department of fisheries. Morocco was elected to IMO council, which comprises 40 member states, for a two-year mandate. 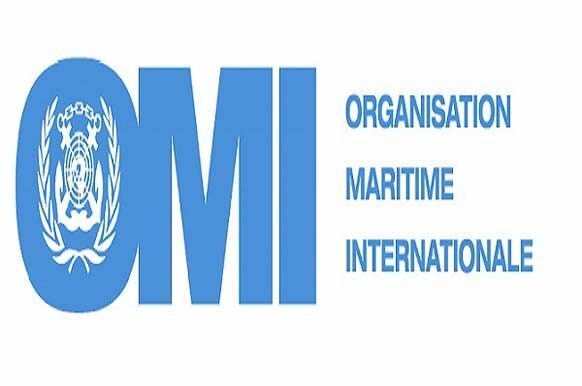 A Moroccan delegation, led by state secretary for transportation Mohamed Najib Boulif, is taking part in the 30th IMO assembly scheduled on Nov. 27-Dec. 6. 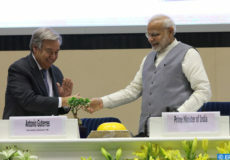 Morocco joined IMO in 1962, and since then it has been very involved in supporting the organization’s actions to reinforce sea security, fight pollution and improve the living conditions of sailors.